Do you love mints? 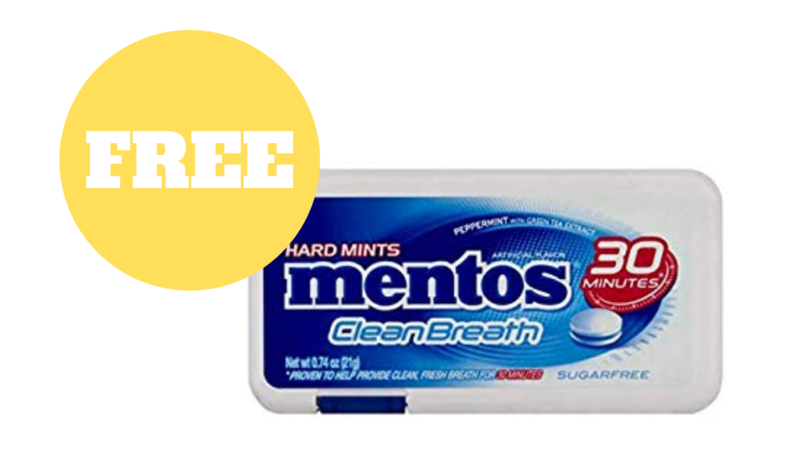 When you purchase Mentos CleanBreath mints this week at Walgreens you’ll get them Free after $1.29 in Register Rewards! See more Walgreens deals this week!